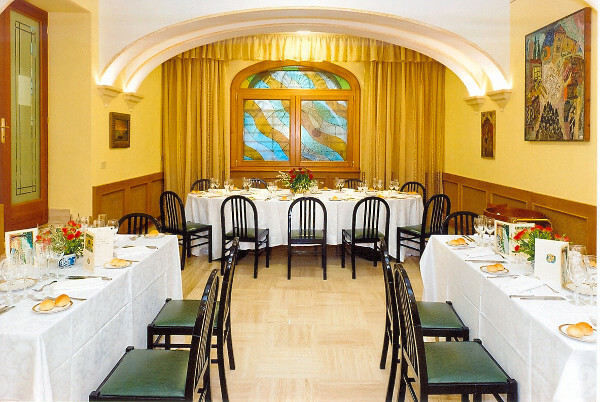 Services: The services in the rooms include a bath or a shower, telephone and central heating. 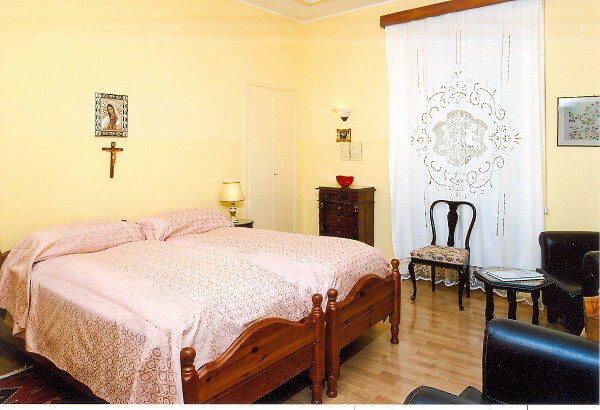 Board: Full-board, half-board or bed and breakfast. 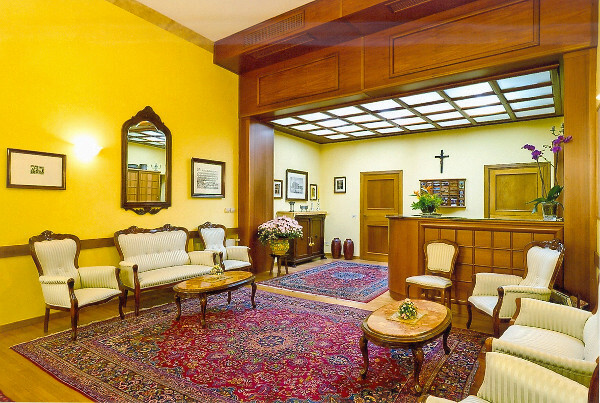 The House is open all the year round and is not equipped for disabled guests. 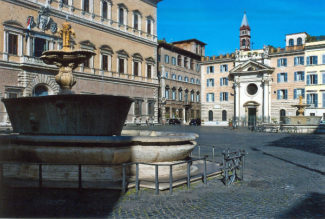 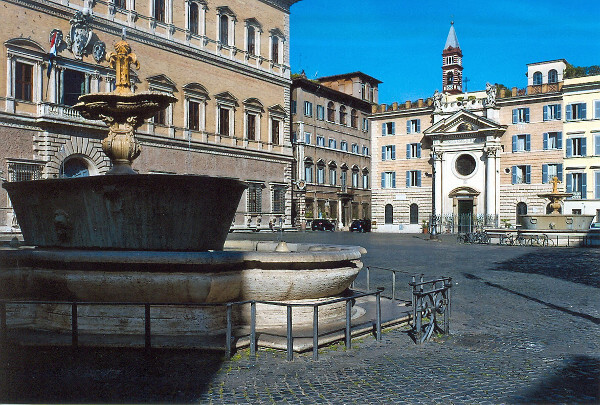 Zone/Local Area: Piazza Farnese, bordering with Via Giulia, is one of the most suggestive corners of Rome. 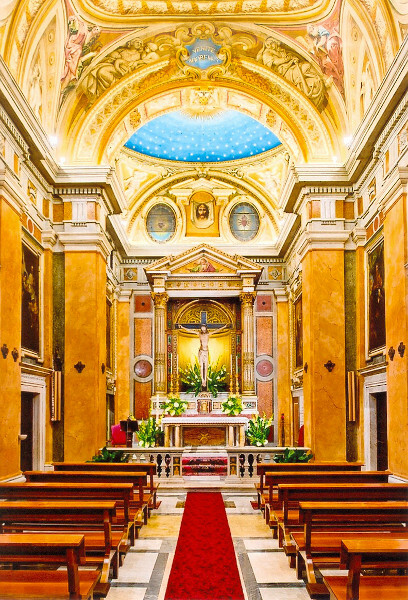 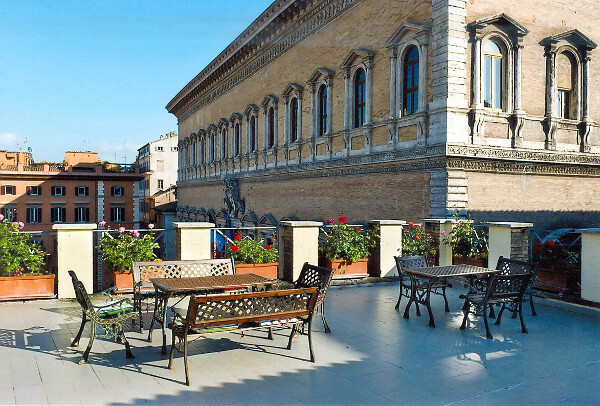 It is situated in the heart of the historical centre of the City, close to the famous Campo de’ Fiori, a few minutes’ walk from Saint Peter’s Basilica, Castel Sant’Angelo, the Janiculum, the Roman Forum and the Capitol.